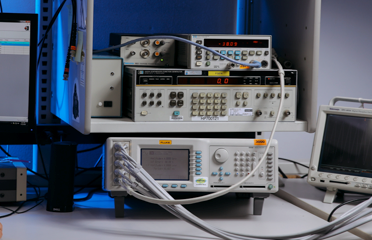 Transcat offers services to Life Science customers for a variety of analytical instruments such as HPLCs, GCs, Dissolution instrumentation, UV-VIS Spectrophotometers, and TOC Analyzers. We develop partnerships with our customers to identify specific needs within their regulatory environment. Being in compliance is more affordable than being out of compliance.